Professor Prabhudev Konana is available to discuss cryptocurrency-backed securities and coin offerings. 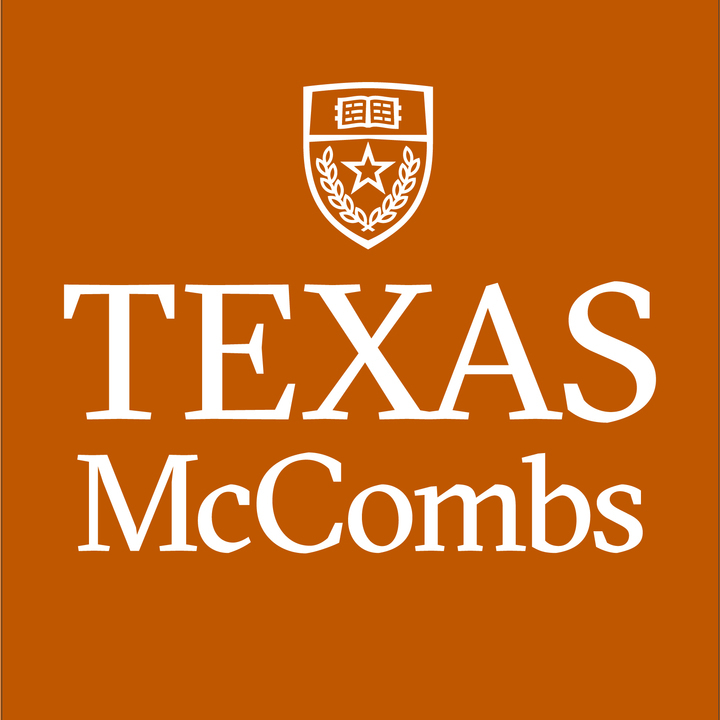 Konana is a professor in the Information, Risk, and Operations Management department at the McCombs School of Business. Related experts: Professor Andrew Whinston (Bitcoin and Cyber Security), Associate Professor Cesare Fracassi (FinTech).